Looking for a high tech, high touch career? Do you want to make a difference with your career? offers diverse roles and patients! Welcome to Nursing Education in Tennessee! Are you interested in a nursing career? A career in nursing can span a lifetime with the many roles that nurses play in the healthcare industry. 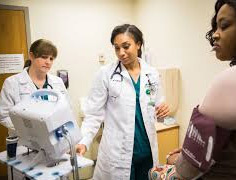 As the Deans and Directors of the Schools of Nursing in Tennessee, we hope this site will provide you with information about our exciting nursing profession. 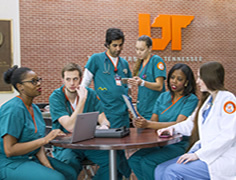 Use the links above to learn more about Nursing in Tennessee! 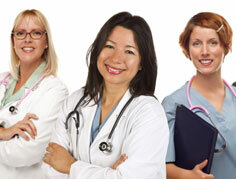 Nursing Careers Use this link to explore the varied roles that nurses can have during their career! 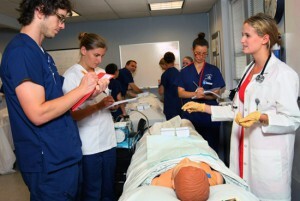 Choosing a Program Find a school that will prepare you for YOUR nursing career.